Really nice and alot of good people thanx for all the efert ta try and help !! Awesome place nice people will definitely buy my next vehicle there! 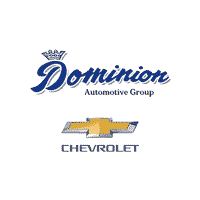 After unsatisfying visits to other dealerships we went to Dominion. Best experience! And I love my Equinox! You won’t go wrong going to Dominion! They really work to get you the vehicle you want!